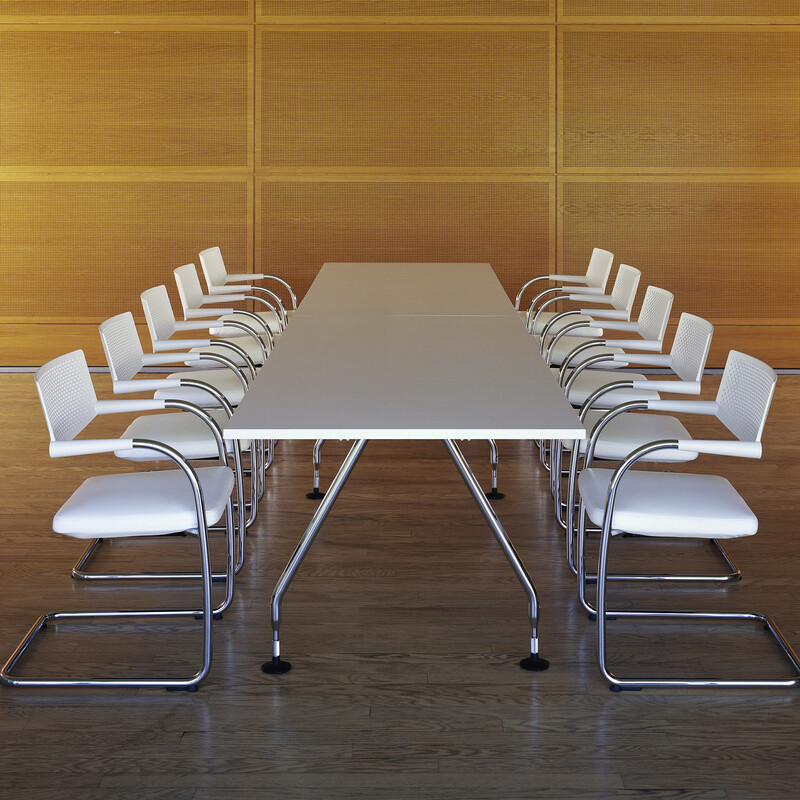 Visavis 2 Chairs feature formal restraint, structural clarity and great meeting seating comfort. Several different versions are available, making the Visavis seating range suitable for a wide range of applications, ranging from contract and mass seating to home furnishings. 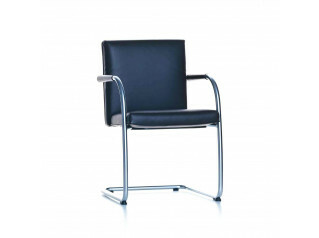 Ideal as an office meeting chair, for conference environments and as guest seating, Visavis 2 Visitors Chairs are an ideal companion to the office chairs in the Citterio Collection. 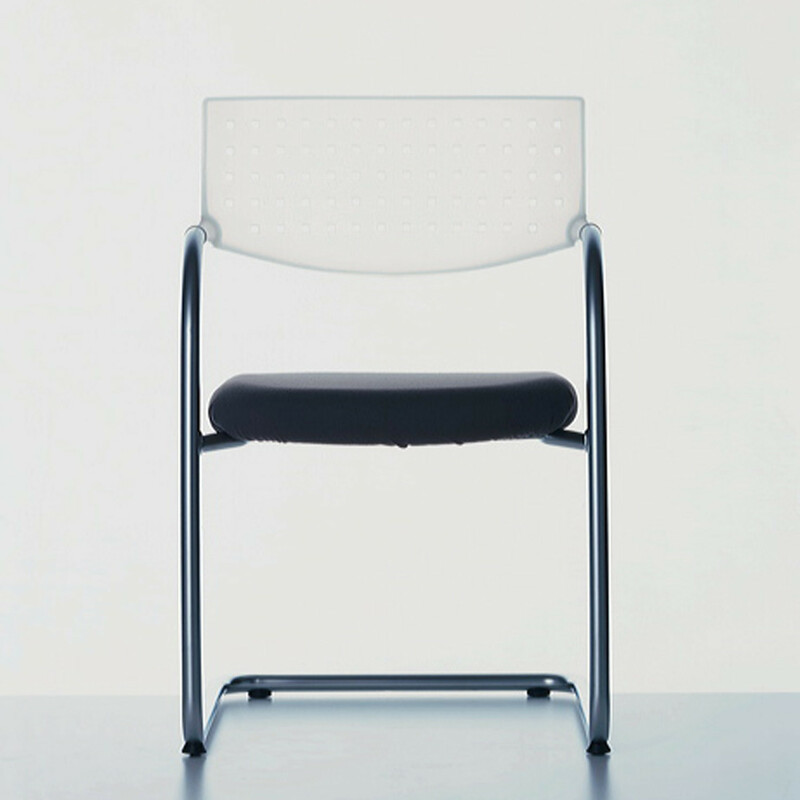 The version with a padded and upholstered backrest offers additional comfort, has a neutral appearance and, with its variety of cover materials and colours, can be used to accentuate any interior. 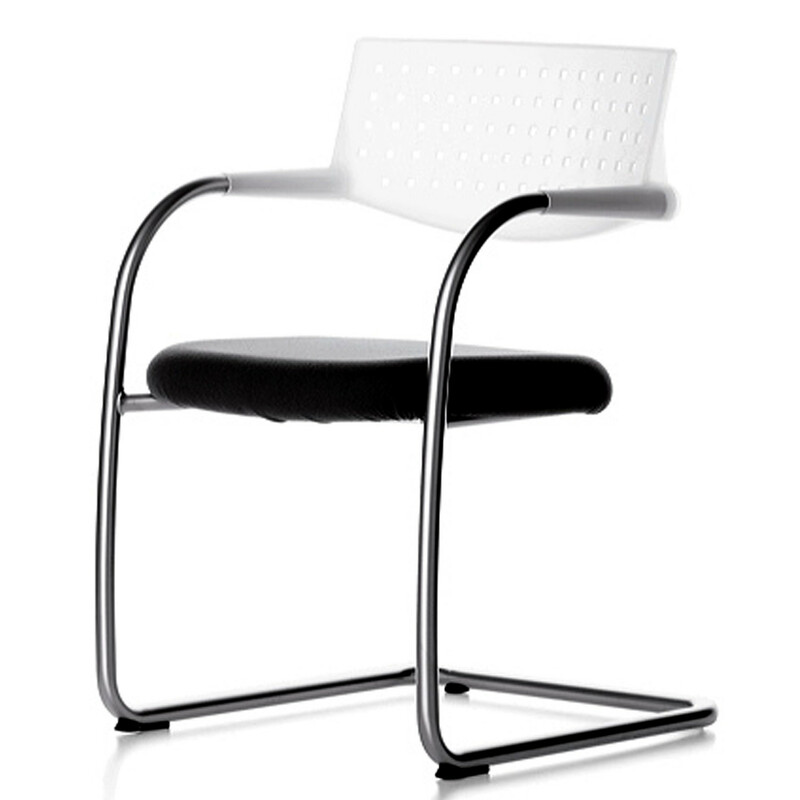 This Visavis 2 Cantilever chair is extremely comfortable thanks to the shape and construction of its tubular steel frame. 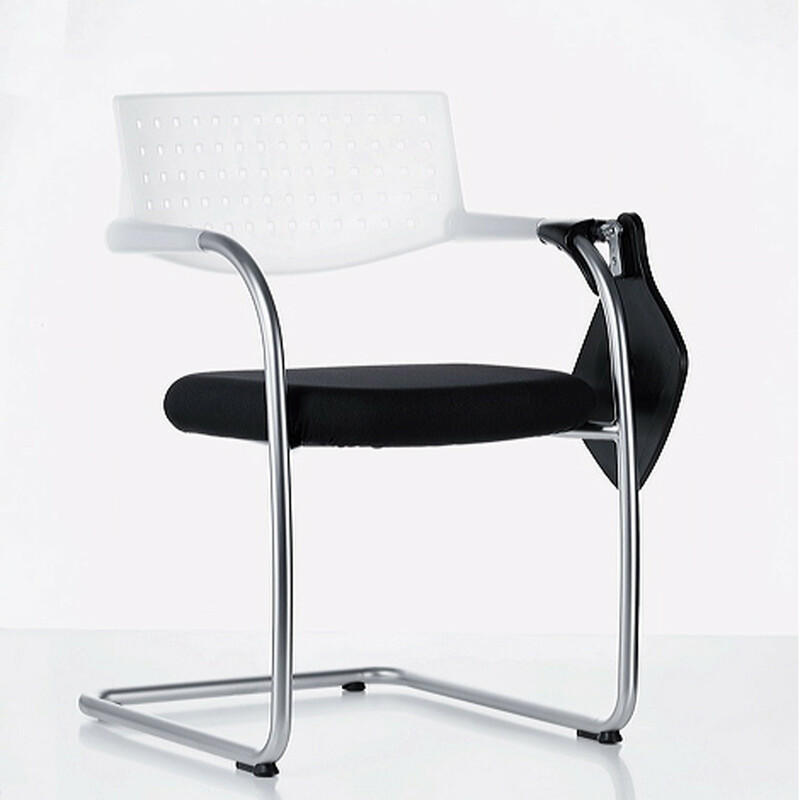 The free suspension of the seat allows it to respond to the user’s movements with springy resilience. 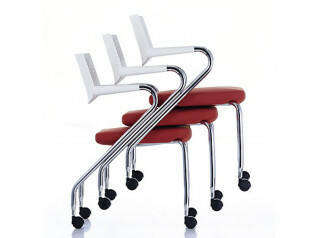 The backrest is made of flexible plastic with integrated armrests. 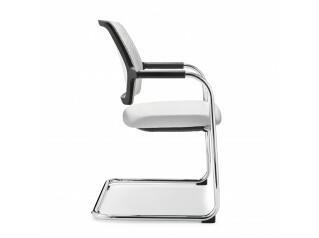 You are requesting a price for the "Visavis 2 Chair"
To create a new project and add "Visavis 2 Chair" to it please click the button below. 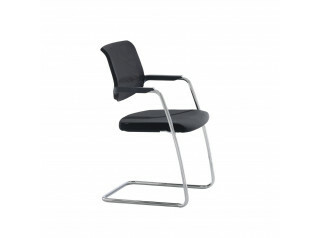 To add "Visavis 2 Chair" to an existing project please select below.